The game, while being extremely controversial when it first launched, has had three very large updates with a fourth (codenamed "No Man's Sky NEXT") set to launch on July 24th, 2018. All these updates have been delivered as content patches distributed to all players at no extra cost. There was an in-game ship available as a pre-order bonus, but it has not been made available for sale separately. Came out as a mess, but with the developers constantly supporting the game with updates its actually quite fun and for ps4 players a nice bargain. 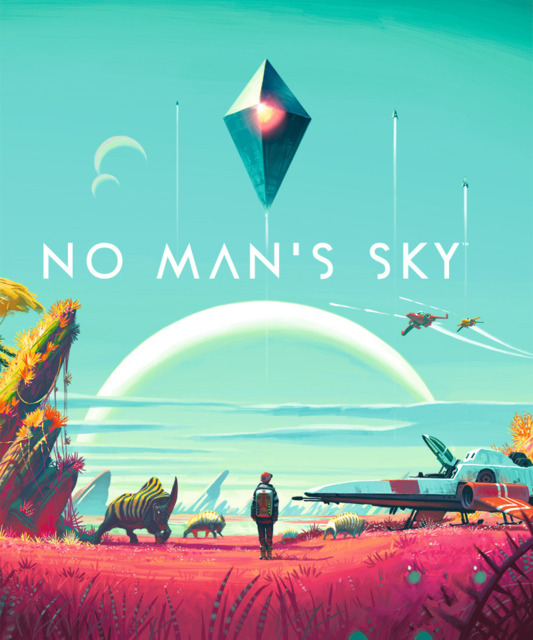 The game, while being extremely controversial when it first launched, has had three very large updates with a fourth (codenamed "No Man's Sky NEXT") set to launch on July 24th, 2018. All these updates have been delivered as content patches distributed to all players at no extra cost. There was an in-game ship available as a pre-order bonus, but it has not been made available for sale separately.